Singapore Airlines has grounded two Boeing 787-10 aircraft due to engine problems. 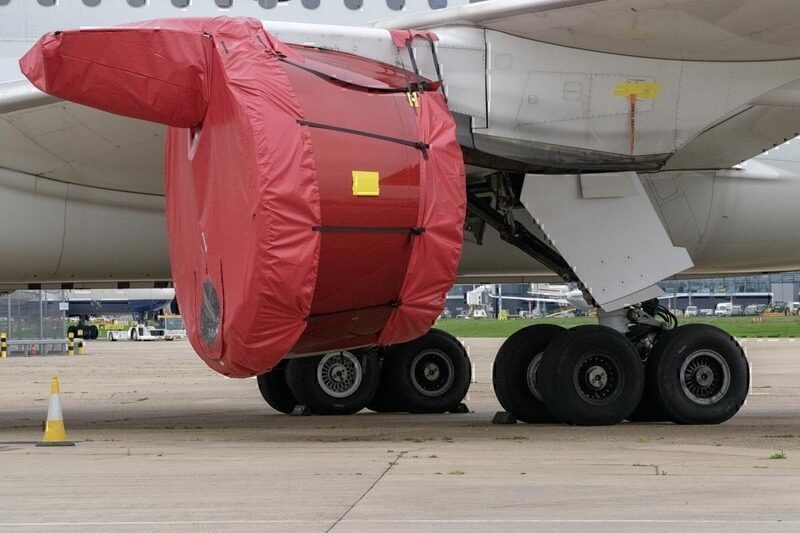 Despite containing new Trent 1000 TEN engines, it is believed that they are already showing signs of wear. Singapore Airlines has eight 787s, with an average age of just 1.1 years. This is not the first time that the Boeing 787-10 has been the centre of engine troubles. The Trent 1000 engine has been experiencing accelerated wear, leading to aircraft being grounded and costly repairs. The grounding of the plane has been particularly expensive for some carriers. 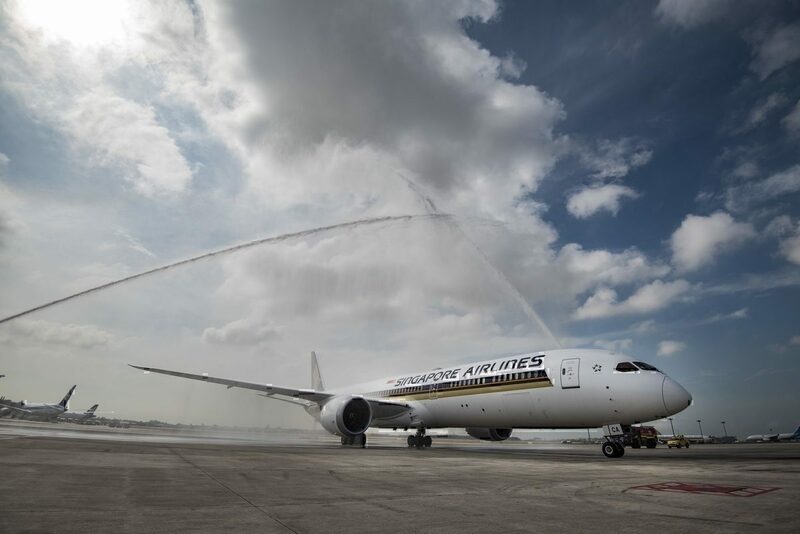 Today Singapore Airlines decided to ground one-quarter of their 787 fleet. The decision was made as the airline has found premature wear in the engines of two of its aircraft. While the damage was discovered during a routine inspection, a decision was taken to ground the plane out of caution. 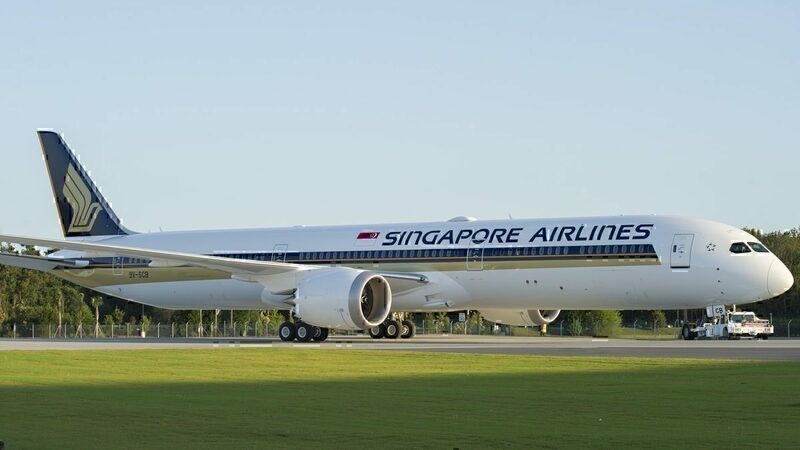 Singapore Airlines told Bloomberg in a statement that is had identified a need to inspect a number of its Trent 1000 TEN engines following consultation with Rolls Royce. The remaining 787-10 aircraft that were examined were cleared for continued service. By tomorrow a Boeing 787-9 in the Scoot fleet will also have been inspected. This latest aircraft grounding is just another page in the Rolls Royce Trent 1000 engine saga. Aircraft from many carriers including, British Airways, Virgin Atlantic, and Norwegian have been grounded due to excessive wear. Last year Norwegian was forced to lease HiFly’s A380 for New York flights which it could not serve with its 787s. Additionally, British Airways is currently still using Air Belgium’s A340 for flights between London and Newark in place of the 787. Virgin Atlantic also has a 787 grounded in London awaiting new engines. Rolls Royce is currently working on a solution to the issues plaguing its Trent 1000 engines. The current fix being worked on includes redesigned fan blades. However, to enter service, these blades need to be tested and certified. Back in February, Rolls Royce said that 35 Boeing 787s with the Trent 1000 engine were grounded. The company, however, hopes that this number will fall to 10 by the end of the year. While there is still no word on when the Trent 100 crisis will finally come to an end, both Rolls Royce and Airlines are hoping that it is sooner rather than later. What do you make of this latest 787 grounding? Let us know in the comments down below! There seems to be a recurring theme in aviation of ‘teething troubles’ with new products:- 787 fires, 737Max angle-of-attack sensors, RR engines, etc.,etc.,so the question is–are products being rushed to market too soon, before all necessary checks and testing are complete—or is the Airworthiness Certification oversight failing in its duty?